With a French-inspired twist, our brands are both home grown and regionally sourced. We pride ourselves in knowing the meat industry front to back and provide a wide range of beef options. 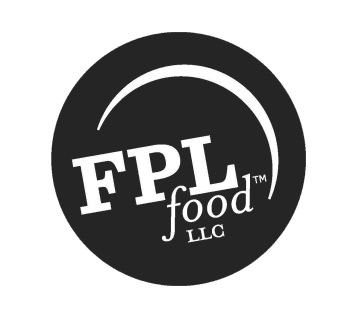 FPL Food delivers quality beef that will surely satisfy your customer base. Our signature brand of Never Ever Angus beef. beef, including a Black Angus offering. No-Roll and Utility boxed beef and ground beef, sourced primarily from the Southeast. Georgia Grown is the statewide seal representing quality local products and is available across all our beef offerings.